There is a new service promising to make you into a superhero while tracking and completing goals. 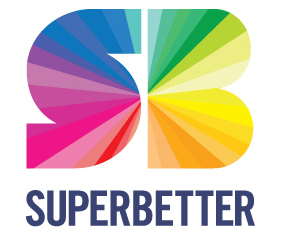 According to their about webpage at www.superbetter.com, “SuperBetter is an online, social game designed to help you build up personal resilience.” This resilience can then be applied to battle life’s challenges. The game is structured like many online games, with quests, bad guys, and power-ups but everything in the game is tailored to each player, by each player. In the process players build up mental, physical, emotional, and social resilience which form the statistics of their own superhero and show the areas where successes have occurred. Players also have the ability to invite allies to help them on their path. These allies can be friends, family, or other players who perform an important role. Allies provide support, create quests, give achievements, check progress, offer encouragement, and provide stability. Allies have five stats: compass, light, heart, shadow, and rock. These stats each represent a kind of support that an ally can provide and are earned through the act of being supportive. Being a social game the website features a messaging system familiar to anyone who uses Facebook and though it is not a Facebook app, players and allies can utilize it and Twitter from the website. Usability for the game is simple with video instruction at every step of getting started, as well as explanations of each feature with the science of that feature available with a click of the mouse. If coming up with goals is difficult for a player, then that player can choose from a number of power packs to get started or rely on suggestions from allies. 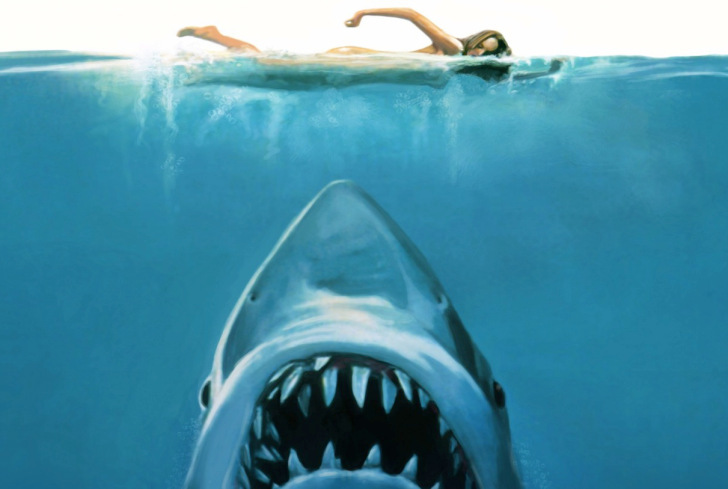 Overall, this is an experience that cannot be given by other games, or other goal trackers. It brings moments of fun to an otherwise menial process and build the structures necessary to keep its players on task.